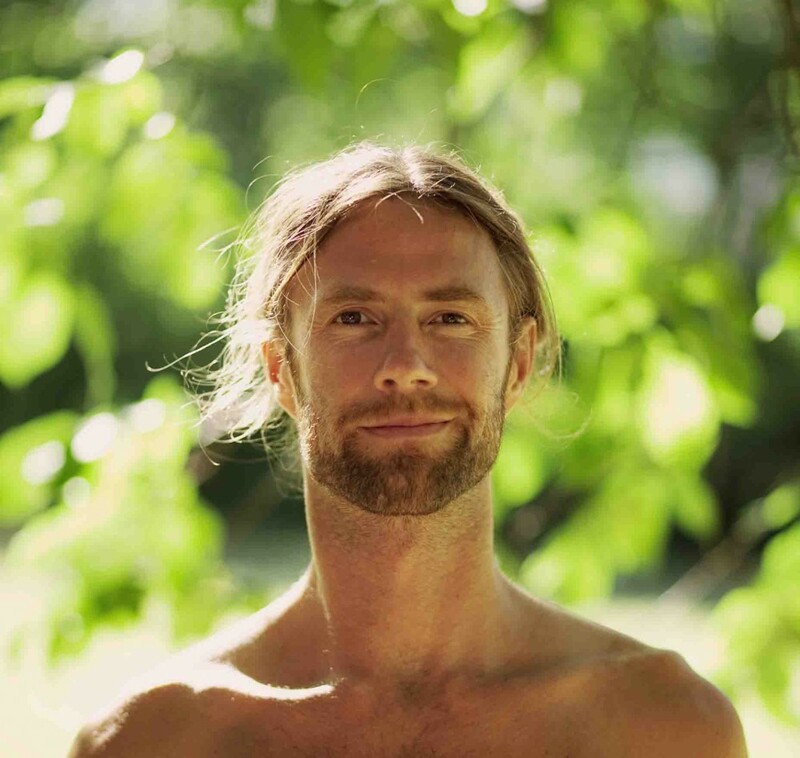 Guy discovered pranayama through Paul Dallaghan and is now a dedicated and senior student of, classical pranayama master, Sri O.P. Tiwari having been authorized to teach pranayama by him. Guy has studied Ashtanga Vinyasa, Iyengar and Traditional Hatha. In learning meditation, he spent time with a number of Buddhist teachers, from both Tibetan and Theravadan traditions, but more recently with a focus on Vipassana. Guy’s knowledge of the breath has been broadened by his interest in free diving. Guy first encountered spirituality studying for a Theology degree specializing in Indian religions and Buddhism. Before working with yoga he was a personal trainer and nutritional adviser. In his learning journey, Guy lived on and off for many years in India and South East Asia. Spending time in monasteries and institutions. 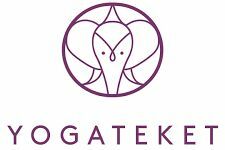 As a practitioner, he sees the importance of practicing asana, pranayama, and meditation as mutually supporting forms for spiritual growth. His classes do just this, and the aim is to use the body as a tool for psychological, energetic and spiritual development. He hopes the classes will truly benefit those who take them.